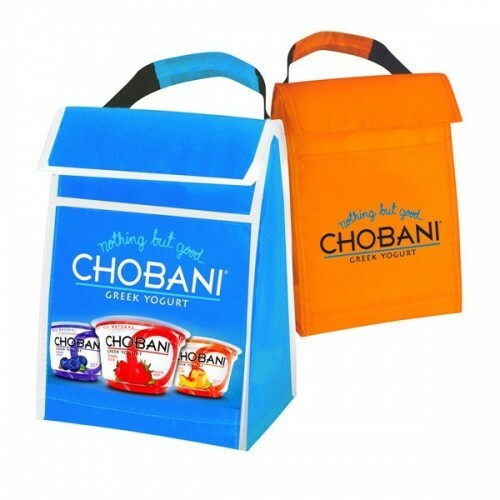 Are you still buying lunch everyday? 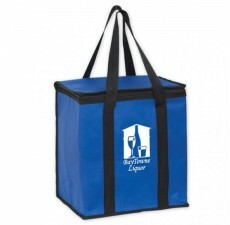 With Wholesale Insulated Totes you don't have to. 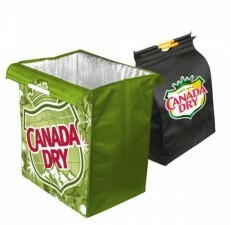 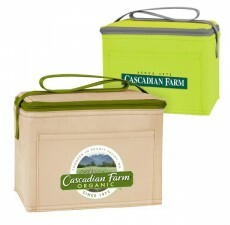 These custom cooler bags make it a breeze to pack your lunch and drinks in the morning and get on the road. 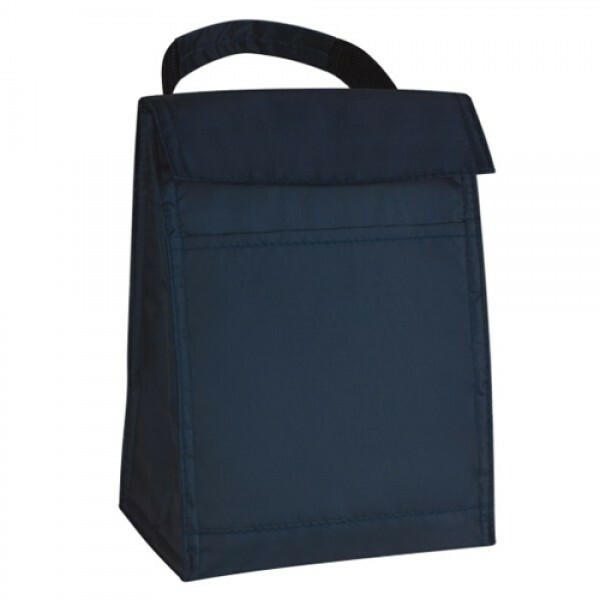 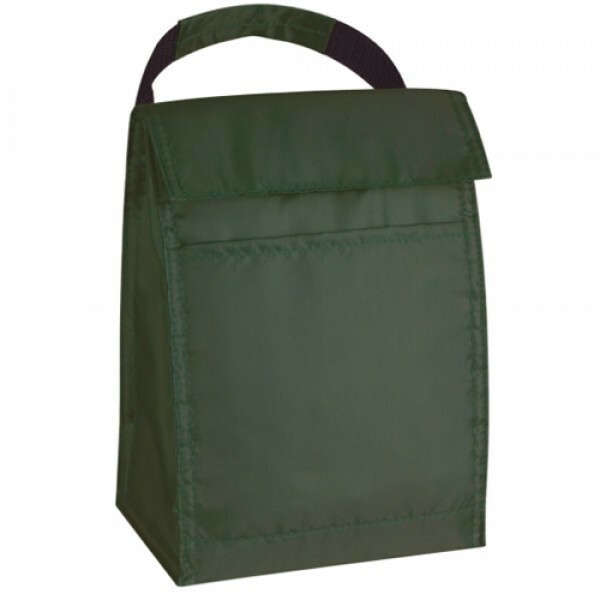 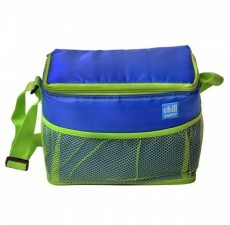 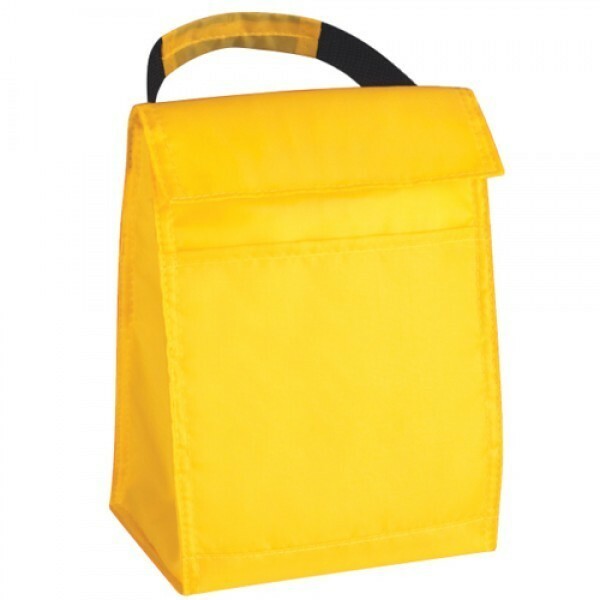 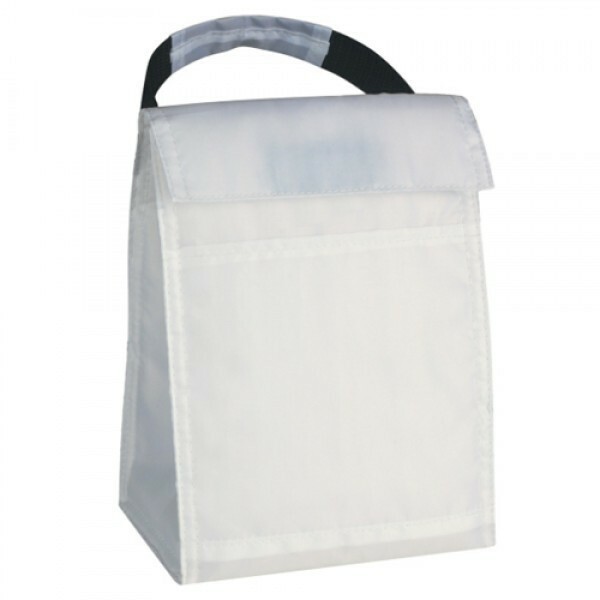 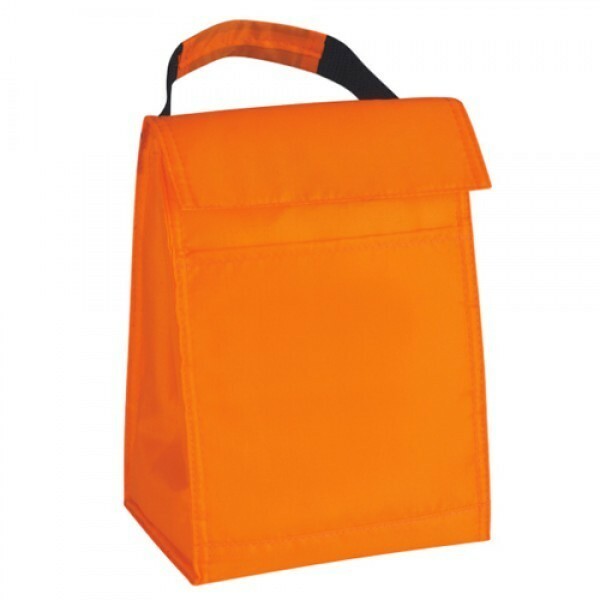 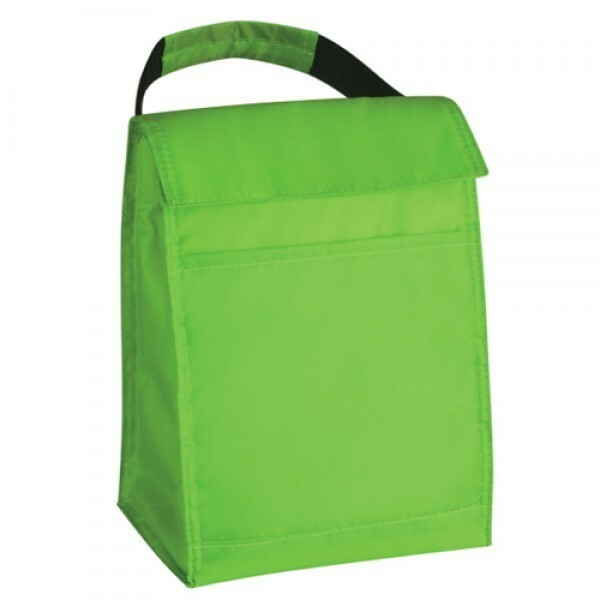 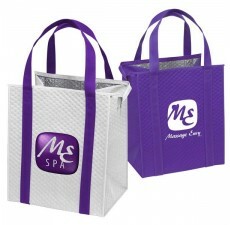 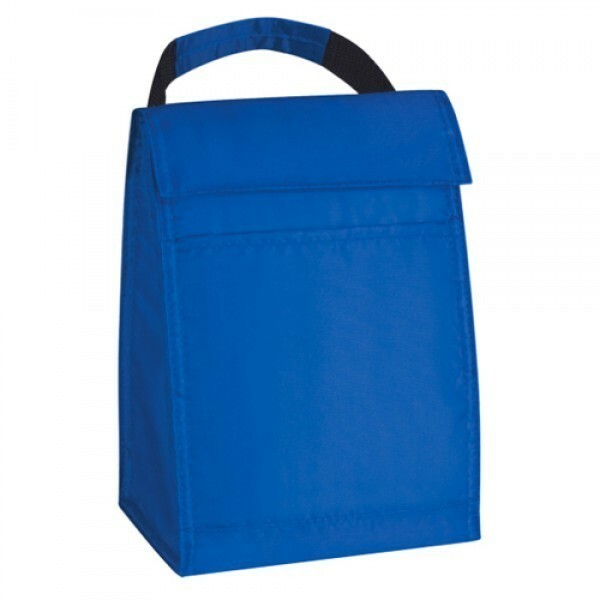 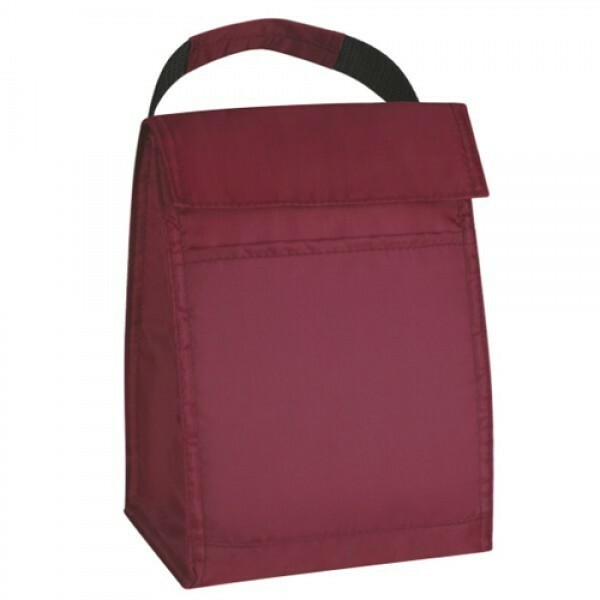 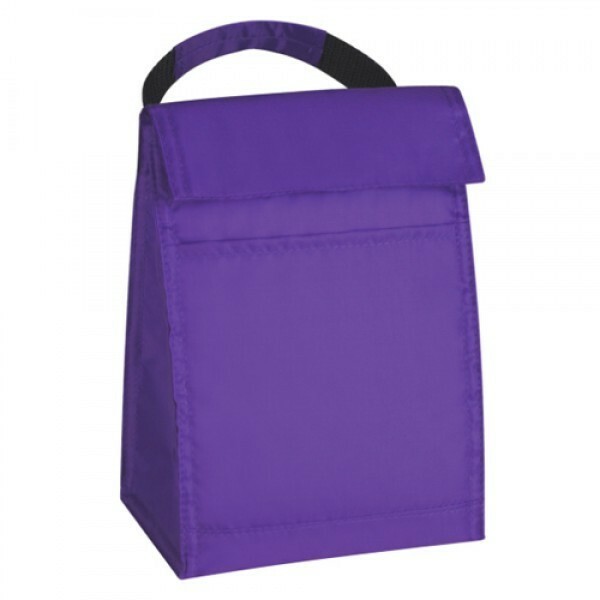 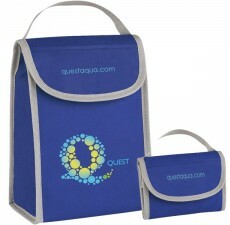 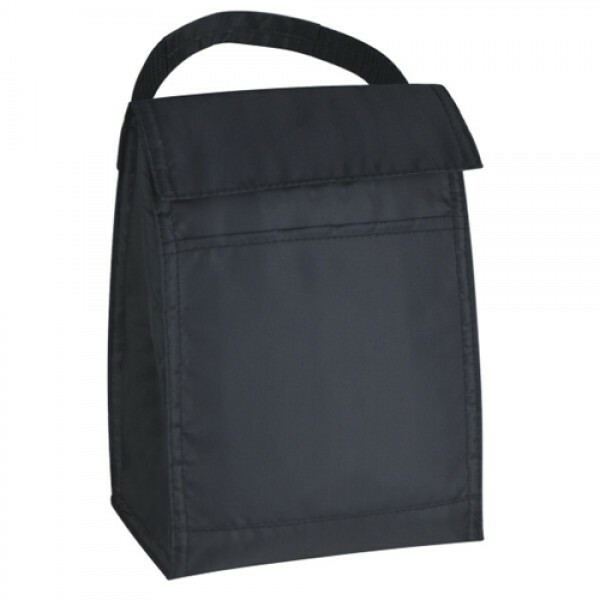 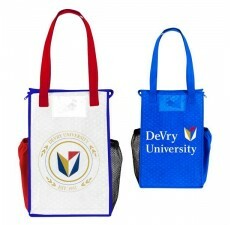 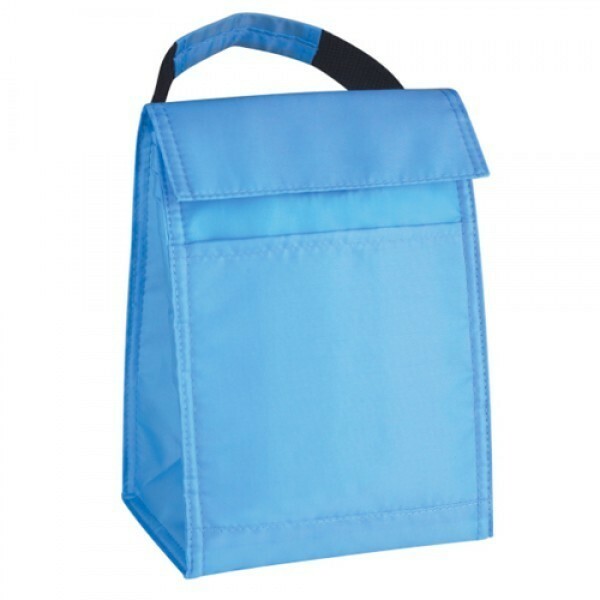 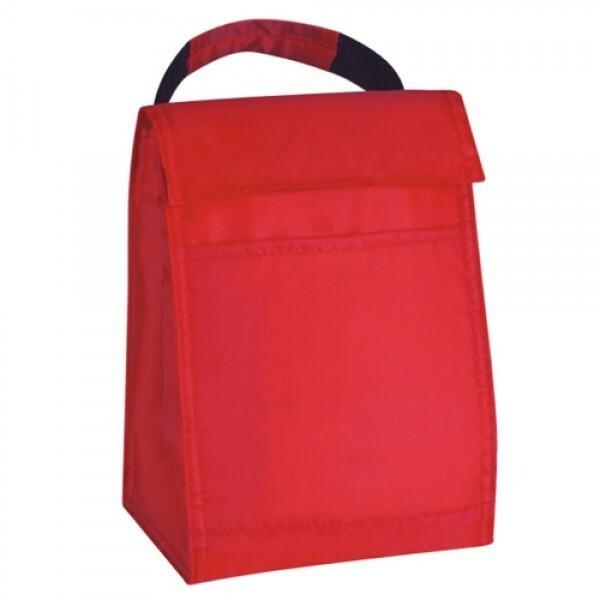 Whether going hiking, fishing, or to a sporting event you can be sure that these promotional eco-friendly cooler bags will be there with you.